Darrell Darnell is the husband of one, father of two. He is a world renown podcast consultant. He is the owner of Pro Podcast Solutions and Golden Spiral Media podcast network. 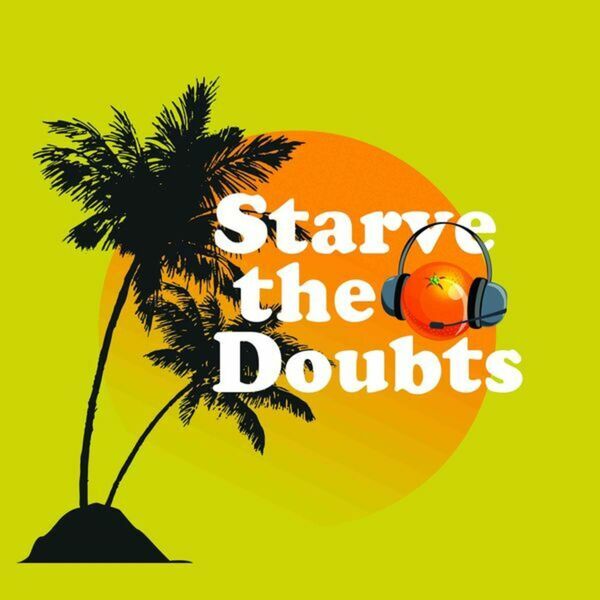 Darrell shares his story of how he & his family starved the doubts to get Pro Podcast Solutions up and running.